IPSWICH councillors have handed a more than 200-page dossier to the Palaszczuk Government in a last-ditch bid to keep their jobs amid an ongoing corruption probe. 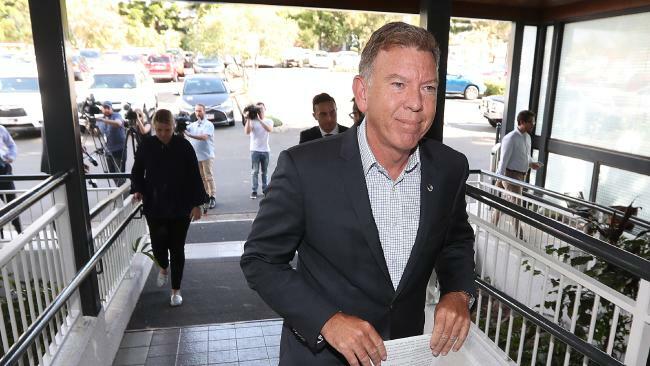 The submission, delivered to Premier Annastacia Palaszczuk and Local Government Minister Stirling Hinchliffe on Thursday, came three days after the Government revealed plans to beef-up laws enabling it to sack the councillors. 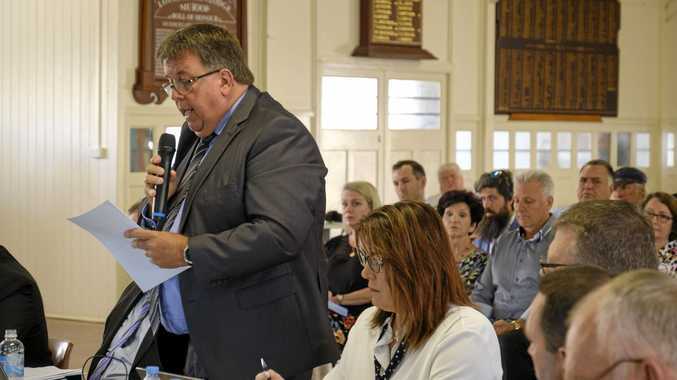 In the submission, Acting Mayor Wayne Wendt defends the council's performance, saying "the vast majority of residents do not want to see this council dissolved". "I believe that the current council has between 80 per cent and 90 per cent support across the city," he says. Councillor Paul Tully adds: "It would be unfair and contrary to all notions of justice and fair play should you decide to dismiss 10 democratically elected councillors who have not been accused of any wrongdoing." The submission includes hundreds of letters and emails of support from residents. But it also includes copies of letters sent to Mr Hinchliffe supporting the councillors' removal. Moves to sack the council came amid a probe that has led to 15 people being charged with 78 offences.